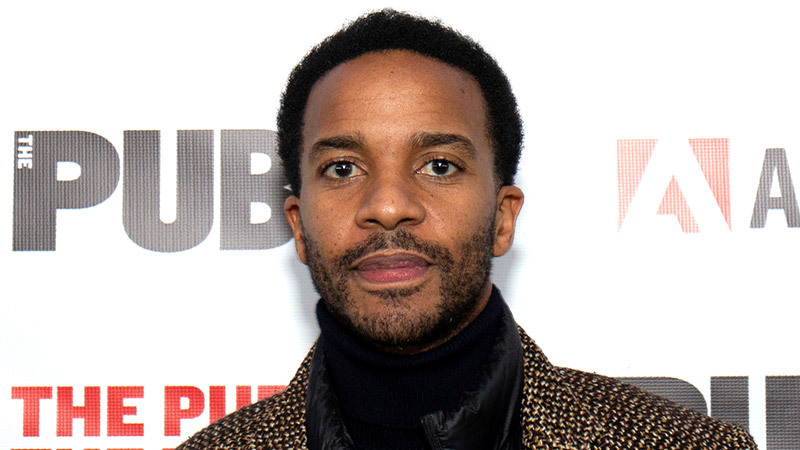 Andre Holland (Castle Rock) has been cast as the lead in The Eddy, the upcoming Netflix series from Oscar-winning director Damien Chazelle (Whiplash, La La Land), TheWrap has confirmed. Holland, most recently seen in Hulu’s Castle Rock and Steven Soderbergh’s High Flying Bird, will play Elliot Udo, a celebrated jazz pianist from New York. Now in Paris and the part-owner of a failing jazz club, Elliot is hiding from everyone. The character has an on-again-off-again romance with his lead singer. When his 15-year-old daughter suddenly shows up, Elliot has to face his weakness and learn to grow up.